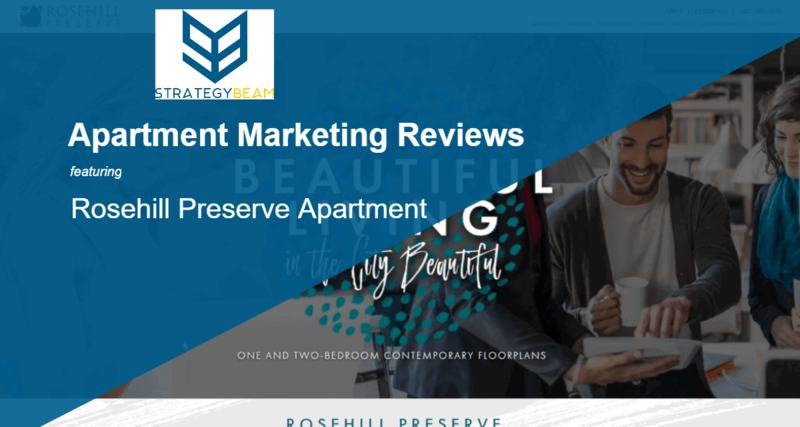 Check out today’s apartment marketing website review, when we look at Rosehill Preserve to provide some apartment marketing ideas to help this property drive more conversions. 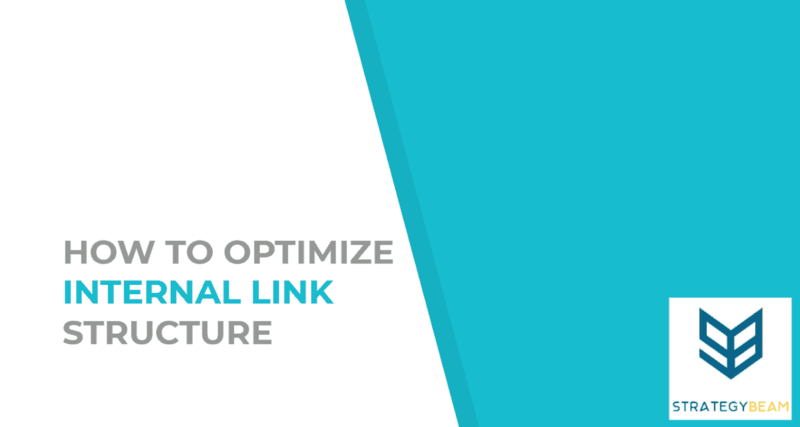 We will look at layout, design, SEO marketing, and other aspects that can help boost the number of leases signed each month! 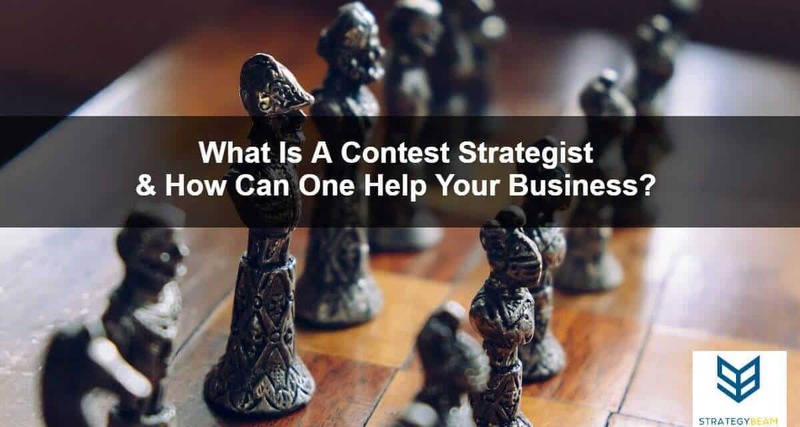 What Is A Contest Strategist & How Can One Help Your Business? 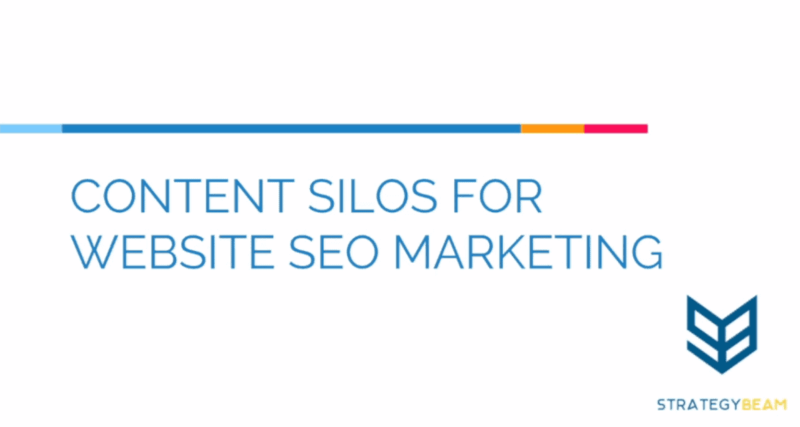 If you are thinking about growing your online business, then you need a content strategist on your side. 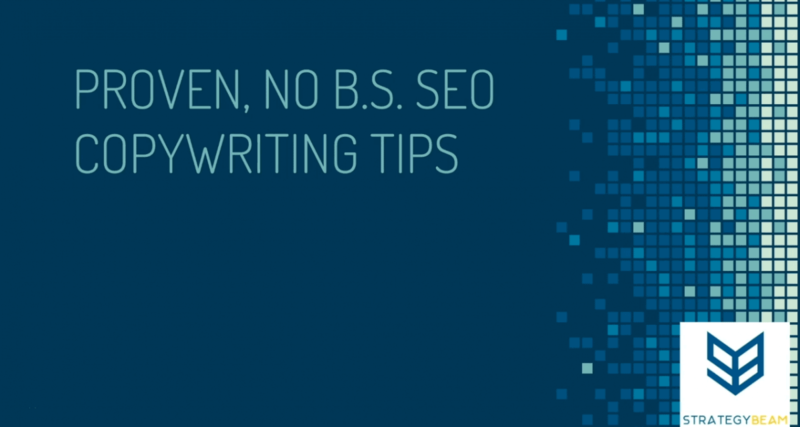 Here is what you should look for and help you create content that gets qualified leads and boost your sales today! 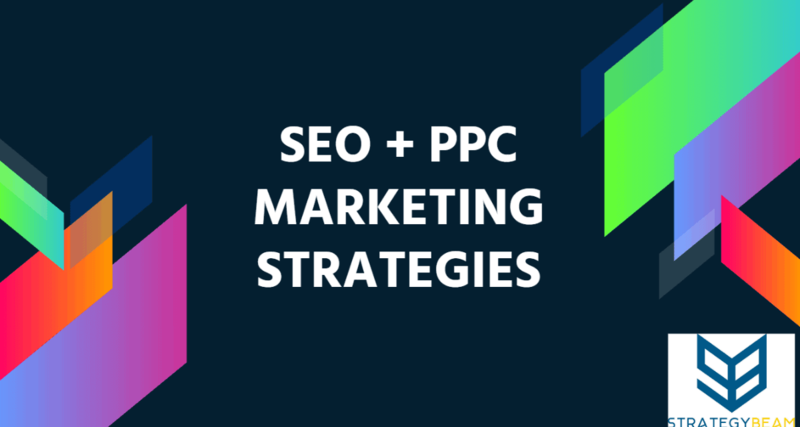 How Can You Make PPC Management & SEO Marketing Work Together? 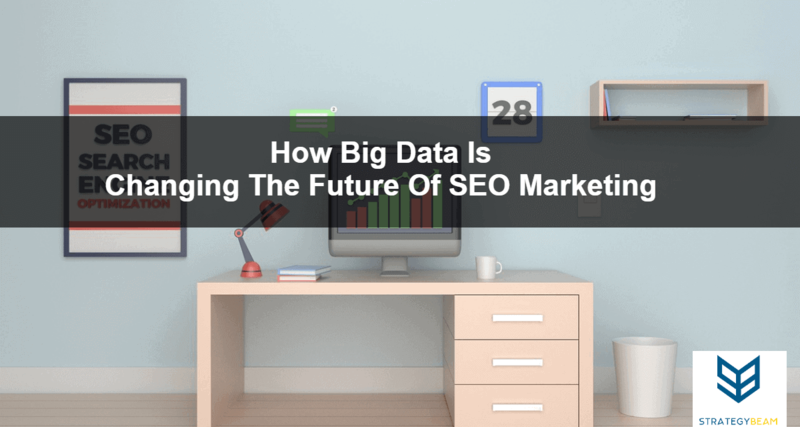 If you want your business to succeed, then mobile SEO marketing is no longer an option. 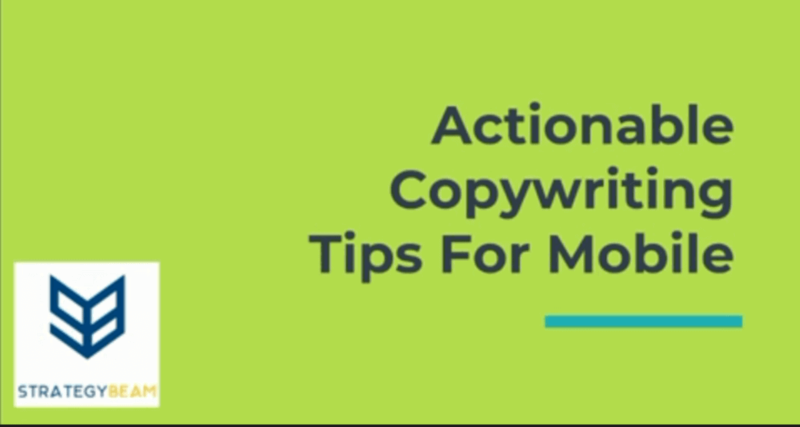 Here are some actionable SEO Copywriting tips that you can use to make your online content great for mobile consumption. 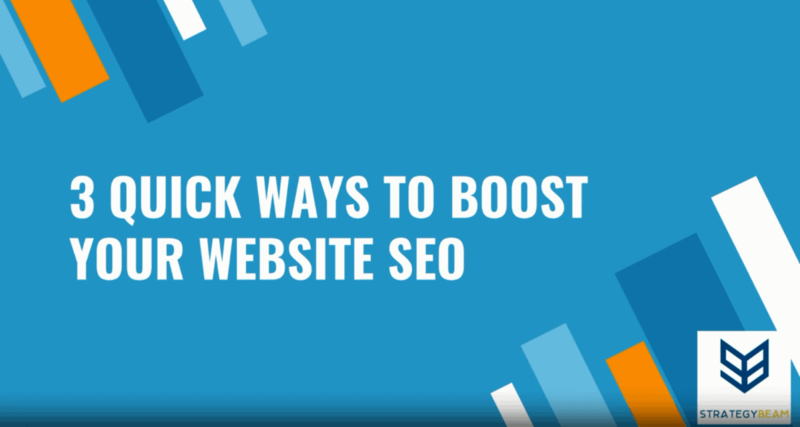 Check out the expert ideas to help you today! 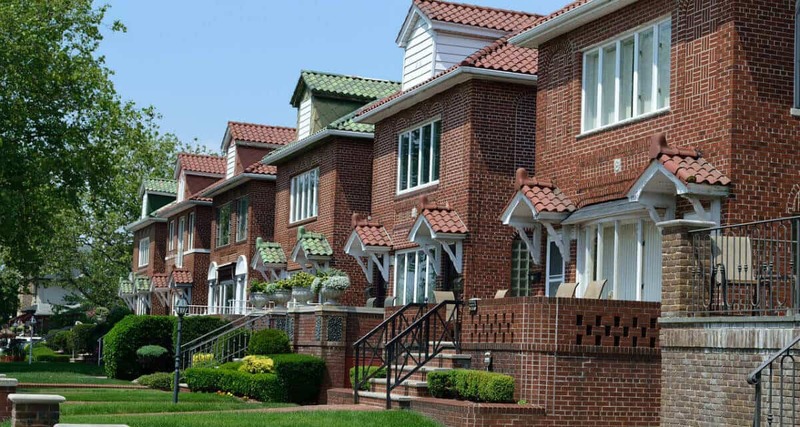 Are you finding it difficult to come up with amazing marketing ideas for your apartment community. 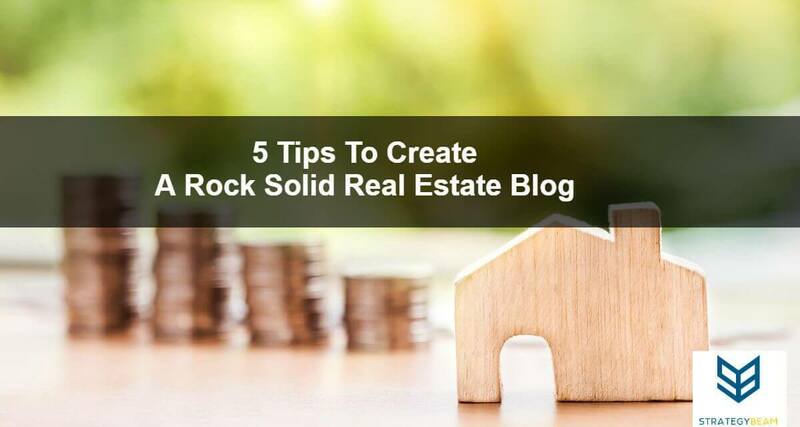 Check out these proven & inexpensive apartment marketing tips to help you drive more qualified leads and sign more leases today! 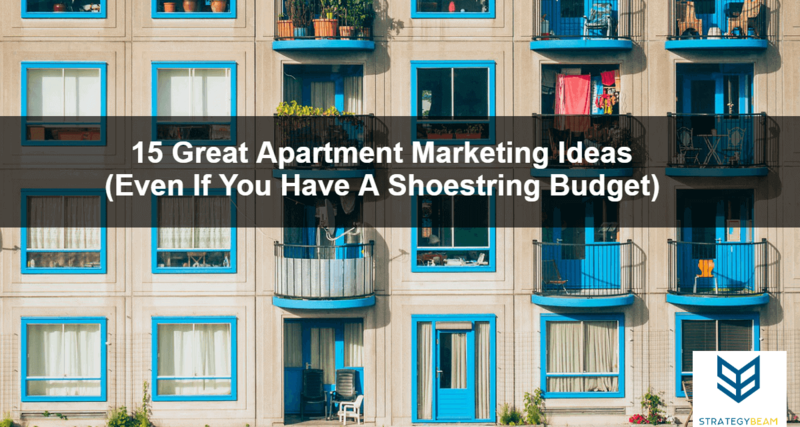 Even on a small budget these apartment marketing ideas will work for you!